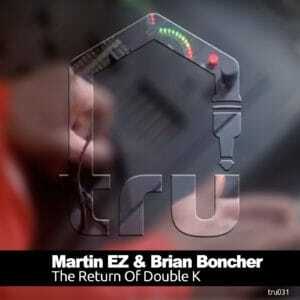 Influenced by the Old School Breakin’ Lifestyle, Martin EZ & Brian Boncher deliver another party record. Break style drums, hip-hop samples and a classic excerpt from past unite to bring back the funky fresh house party vibe complete with scratches and live horns. This is another example of “TRU SKOOL” calling out to all B-Boys & B-Girls!!. This release includes s special Drum Break Instrumental.